We are excited to invite you to to attend the wine dinner event of the year. 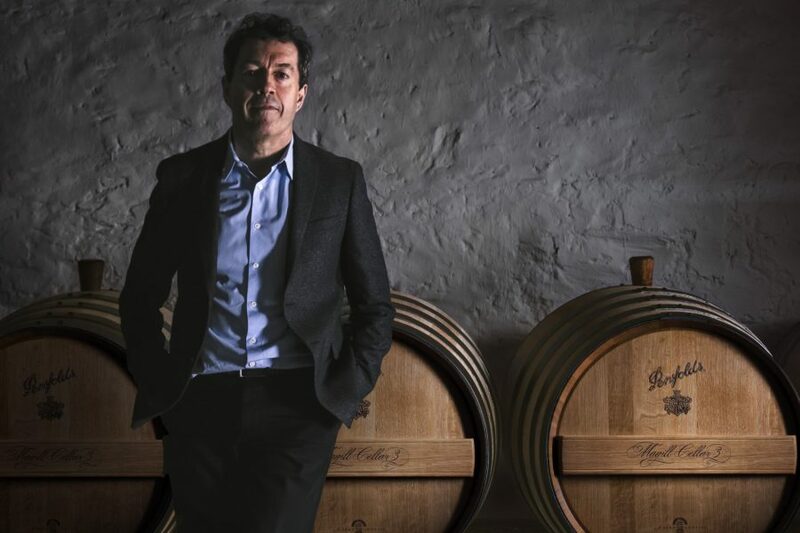 Spend an evening with Peter Gago and MW Wines featuring a showcase of three vintages of Penfolds Grange, 1998, 2008 and 2013. We will also feature the 1998, 2008 and 2015 vintages of Bin 389, Bin 407, and RWT. All of the wines will be paired to a menu specially created by award winning Chef Scott Pickett. $550 per person, including canapés and chardonnay on arrival, four wine brackets with matched courses, with dessert and Grandfather Liqueur Tawny Port to finish. Click to purchase tickets online or call MW Wines on 03 9419 6990.